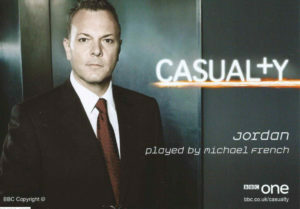 Added another Casualty cast card to the gallery. 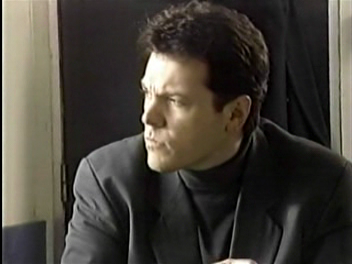 Screen captures added to the gallery from 18th November 1996. Throwback to Born and Bred series 2 episode 7 – Aired on this day in 2003. 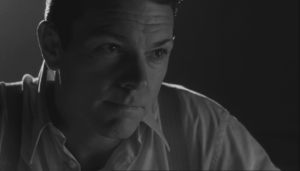 Casualty screen captures added to the gallery from series 26 episode 39. 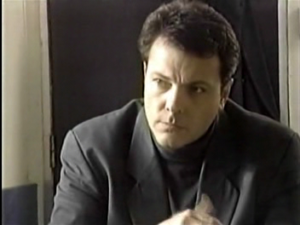 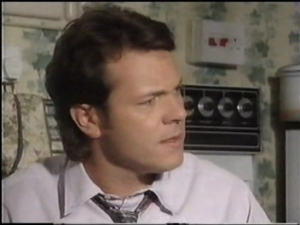 EastEnders David Wicks edit added to the media archive from 13th September 1994. EastEnders screen captures added to the gallery 19th January 1995. 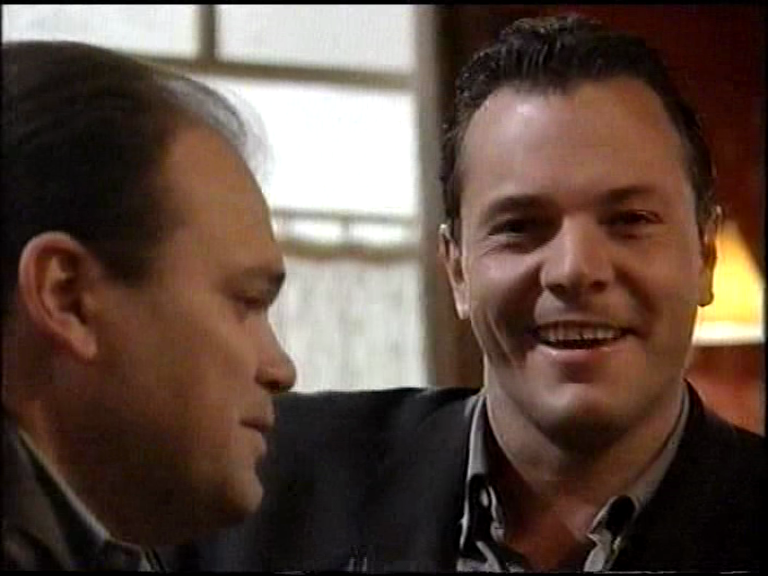 EastEnders screen captures added to the gallery from 17th January 1995. 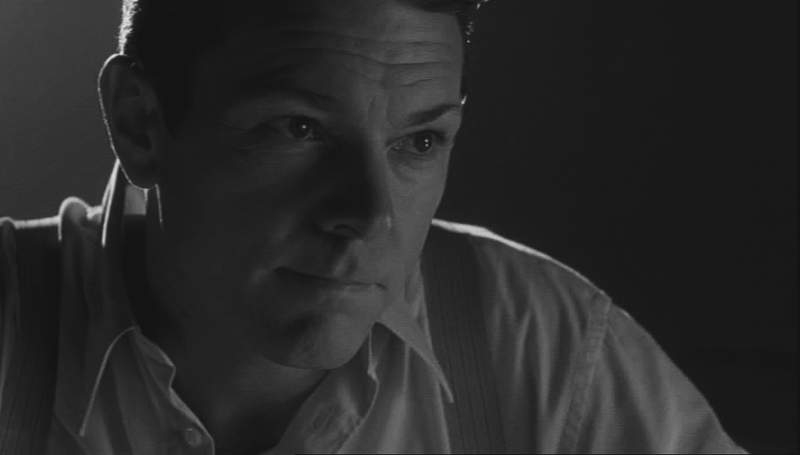 Throwback to Born and Bred series 2 episode 6 – Aired on this day in 2003. EastEnders screen captures added to the gallery from 14th November 1996.